These fantastic award-winning Sydney day tours and multi day tours are a great way to explore Sydney from a different view. Many exclusive to Life’s An Adventure, these tours from Sydney allow you to discover the best of Sydney by car, kayak, bike or foot. Please note the Blue Mountains is a 2 hour drive from Sydney and can be visited in a day, please see the Blue Mountains section for a complete list of tours. This half day tour explores the beauty of Sydney Harbour. Many guests are surprised to find the many National Parks that fringe Sydney Harbour and the abundant bird and sea life. The highlight of our day is an island beach picnic in the centre of the harbour with panoramic views of the Sydney Opera House and Harbour Bridge. Departures daily. 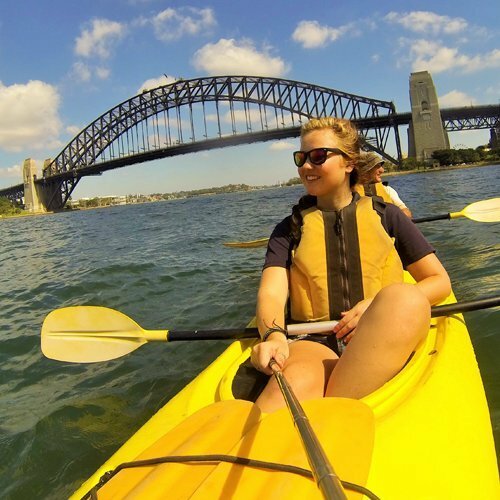 This exclusive morning kayak tour offers an unforgettable kayak under the famous Sydney Harbour Bridge. 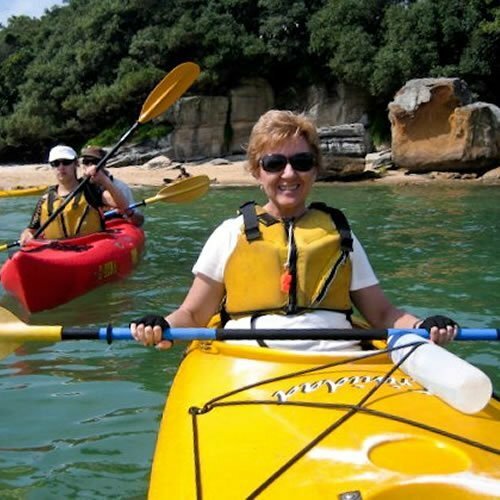 This is a personalised kayak experience with a maximum of 5 guests. See spectacular views of the Sydney Opera House and harbour and enjoy a delicious waterfront breakfast. Departures available daily (except Saturdays). Escape from the Sydney CBD and explore the best of Sydney on this fabulous day tour by private car. 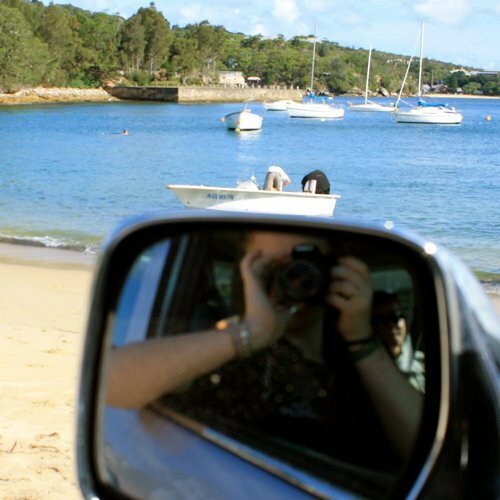 Travel with a maximum of 5 guests and explore the areas local Sydneysiders spend their free time. Enjoy short walks, a delicious waterfront seafood lunch and much more. Departures available daily.